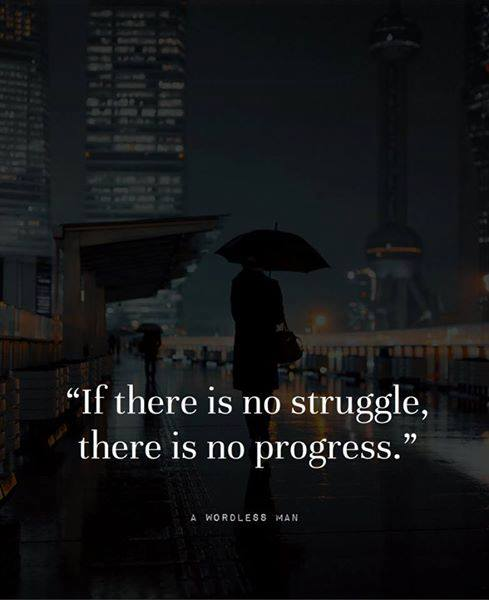 I am willing to struggle because progress cannot refuse that. | Heart, Soul, Strength and Mind. I am willing to struggle because progress cannot refuse that. ← Not with your wife. Ever.